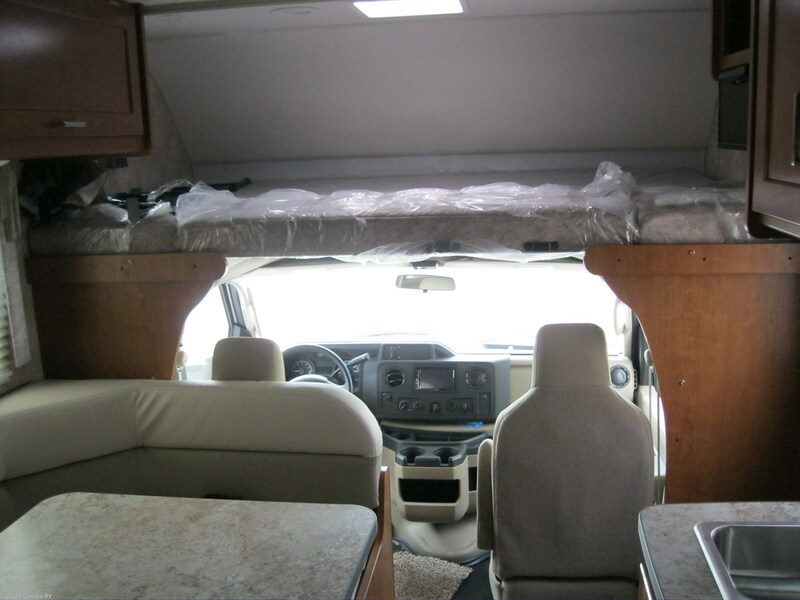 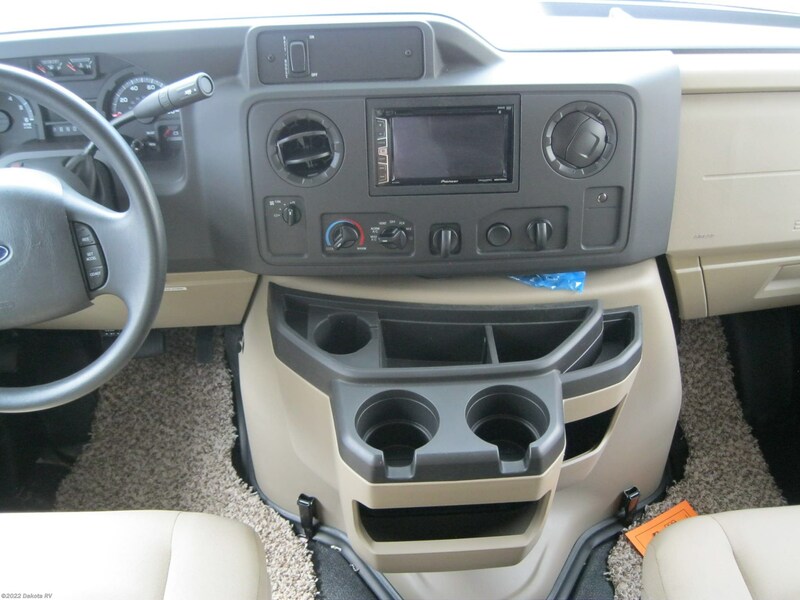 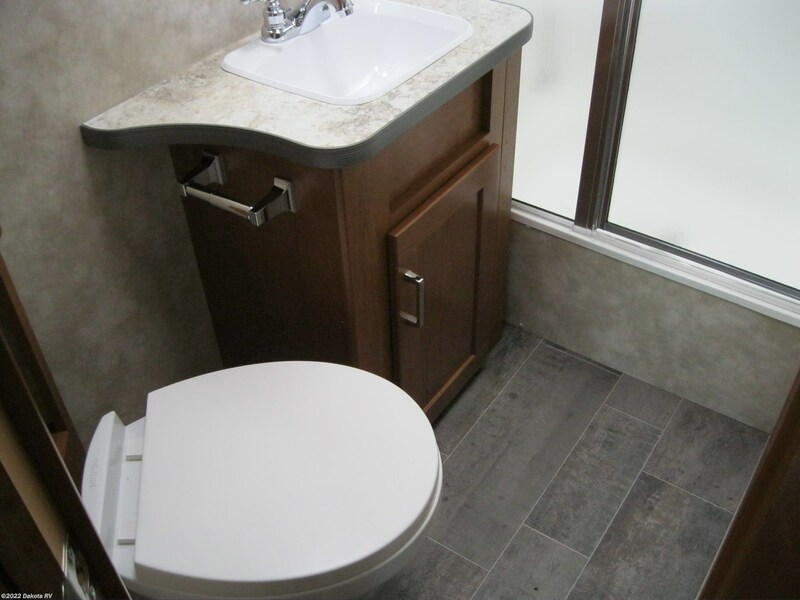 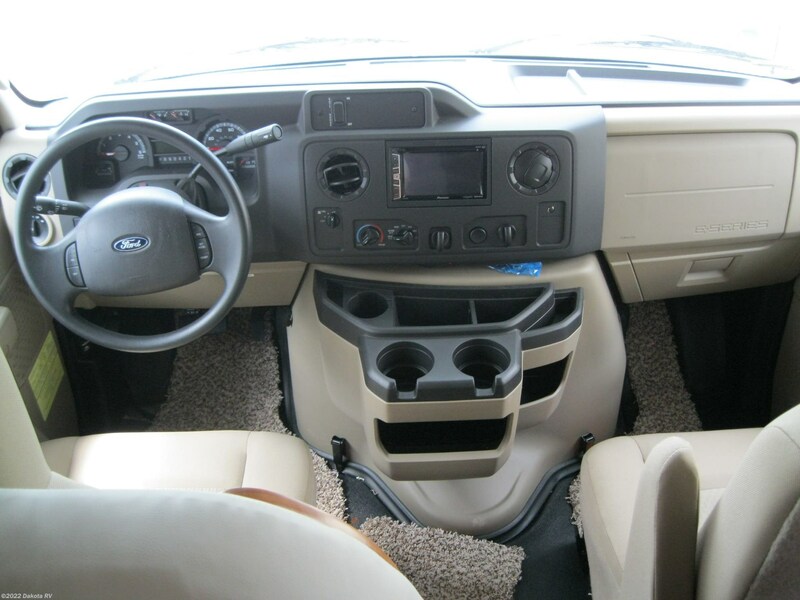 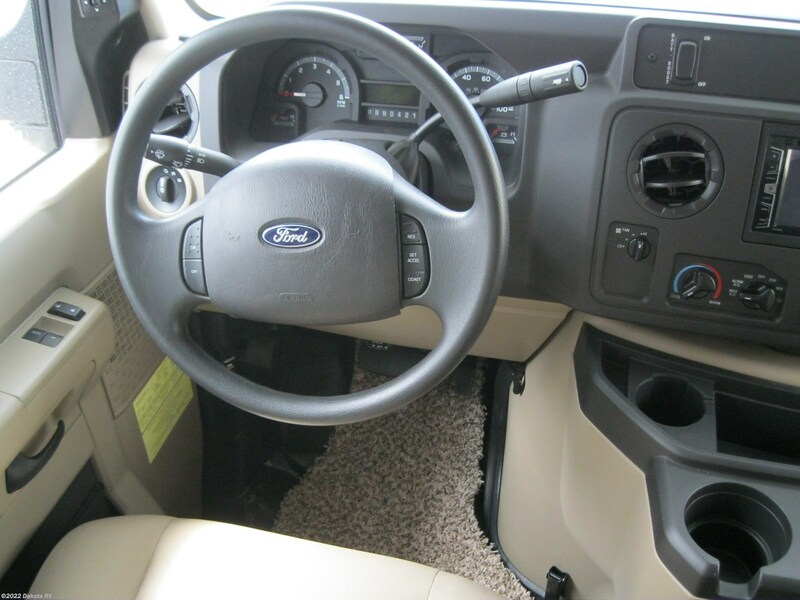 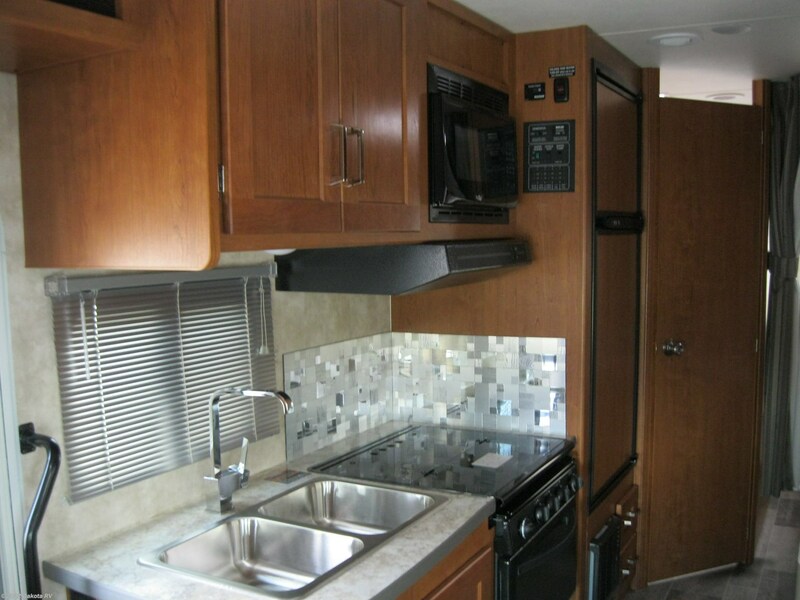 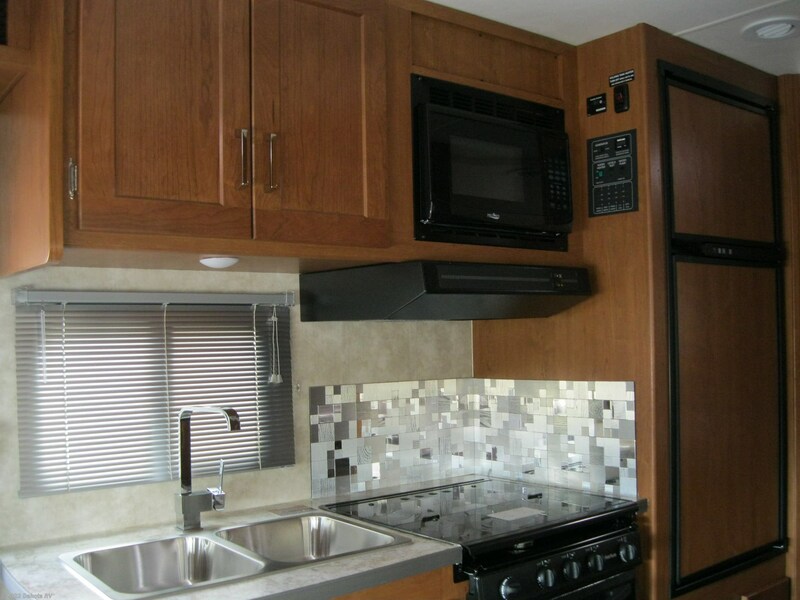 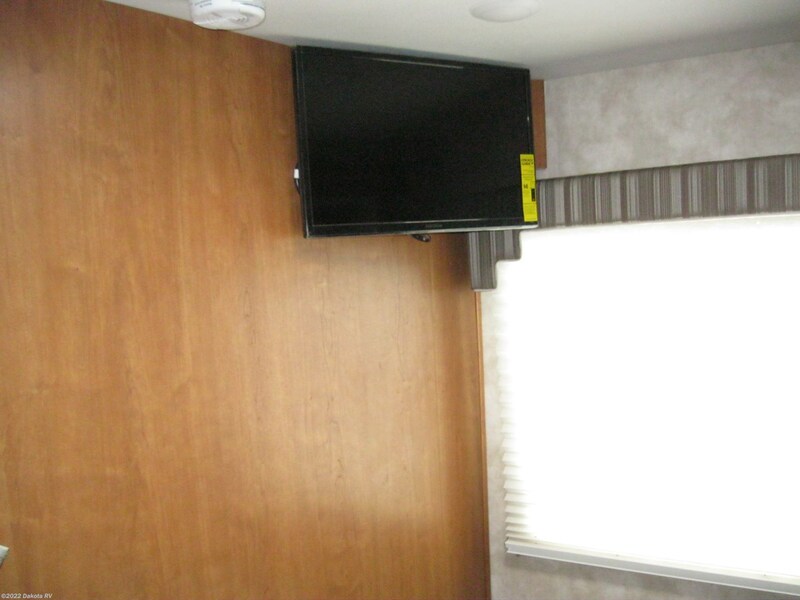 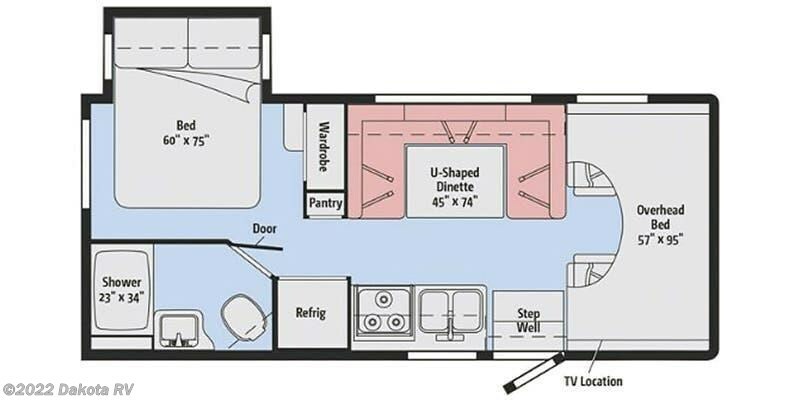 This new floor plan has a rear bedroom slide out for more room and all the amenities of a large motorhome. 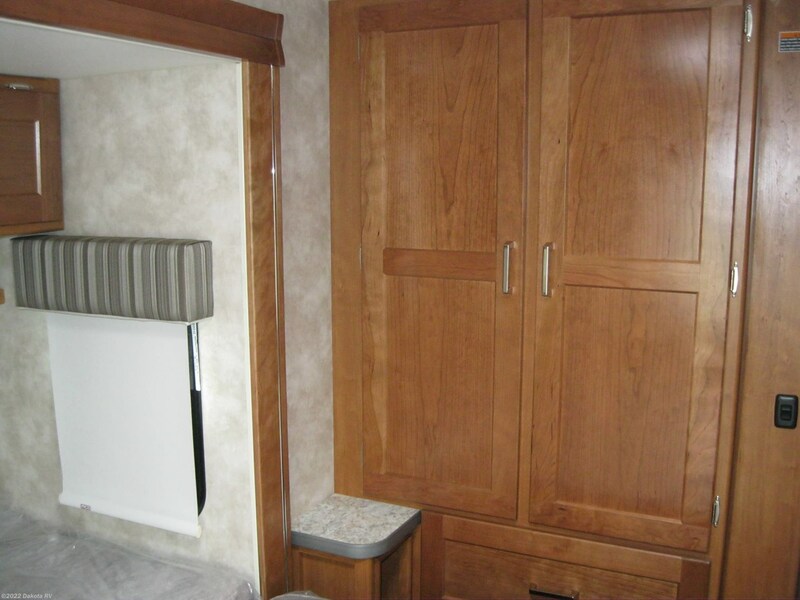 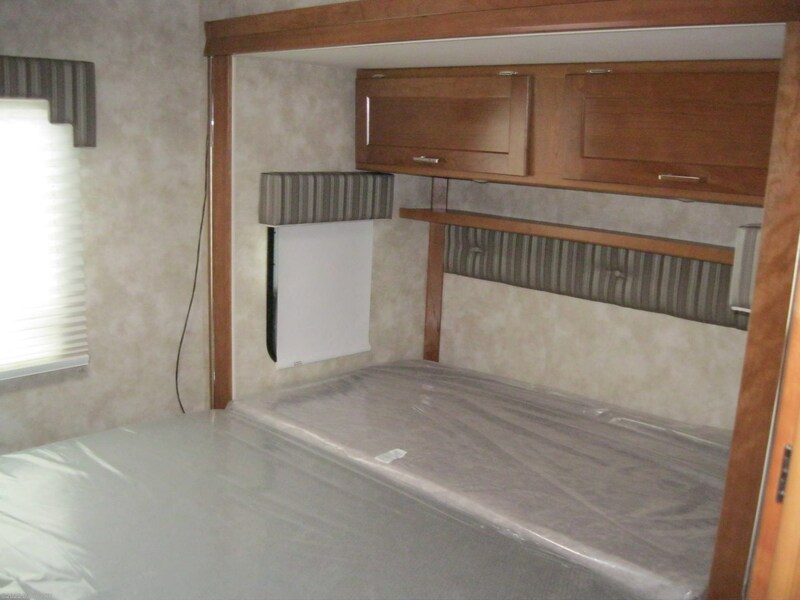 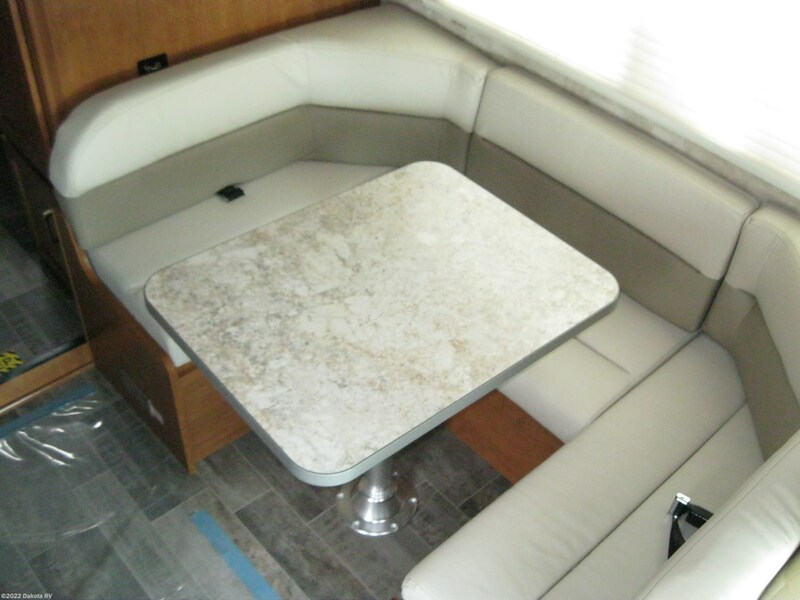 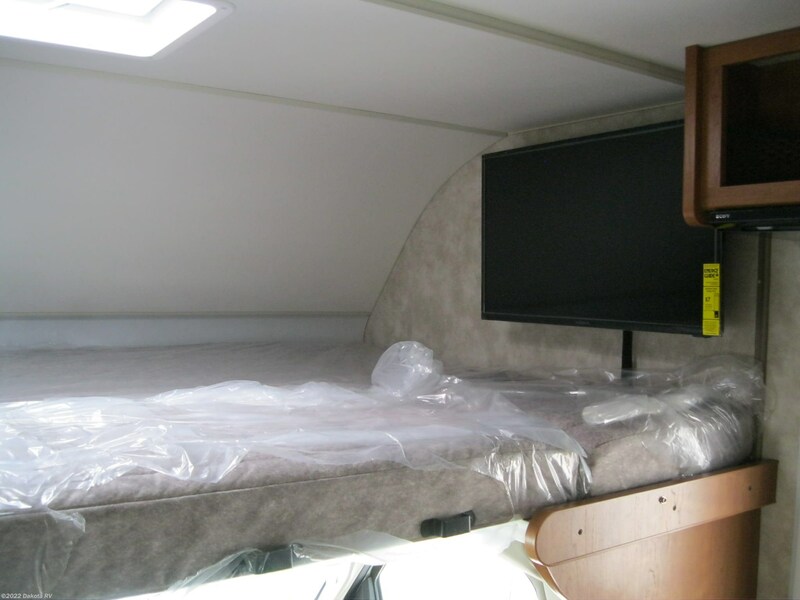 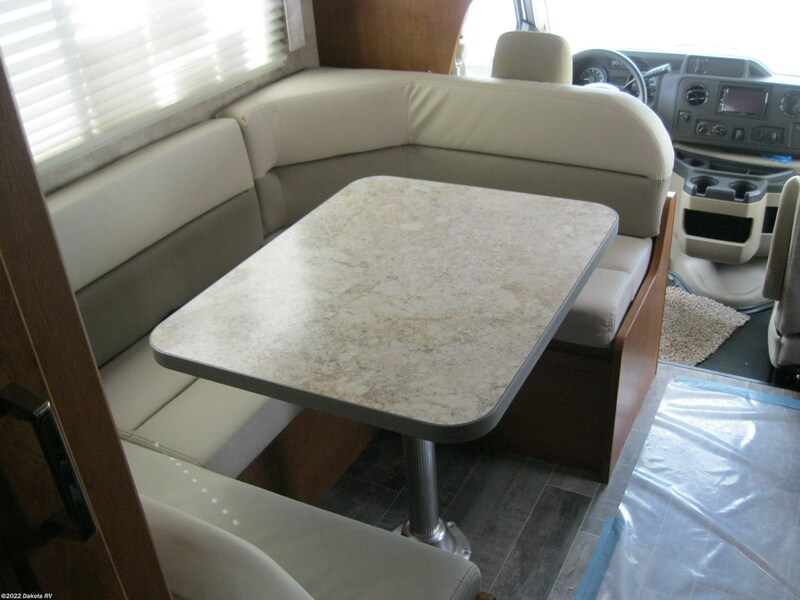 Cabover bunk & u-shaped dinette converts into a bed for additional company to stay comfortable. 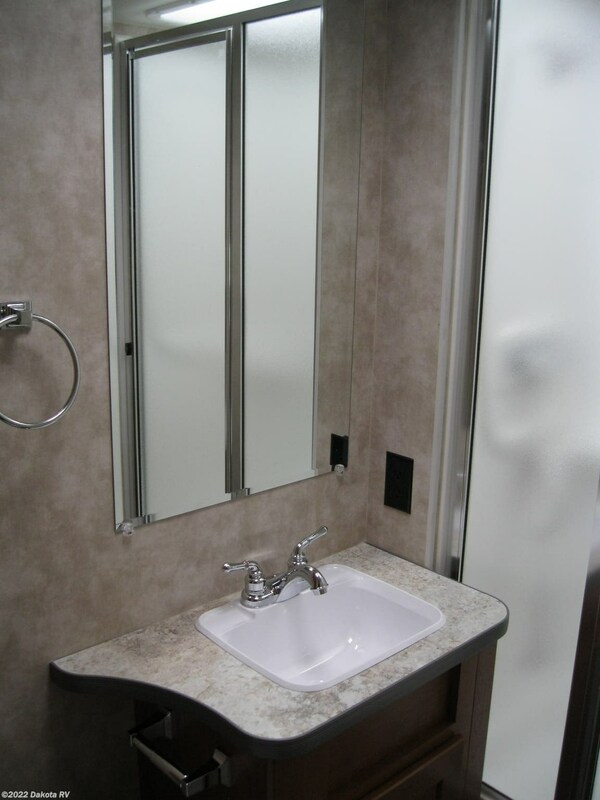 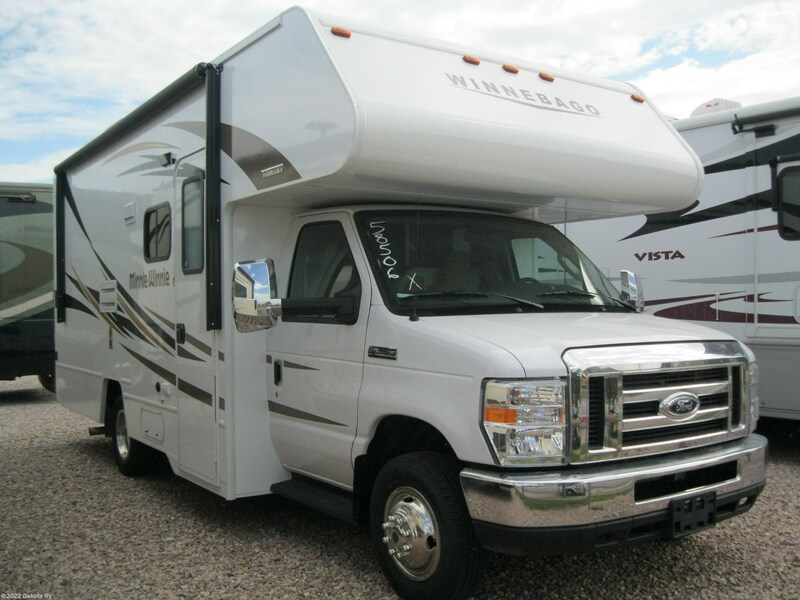 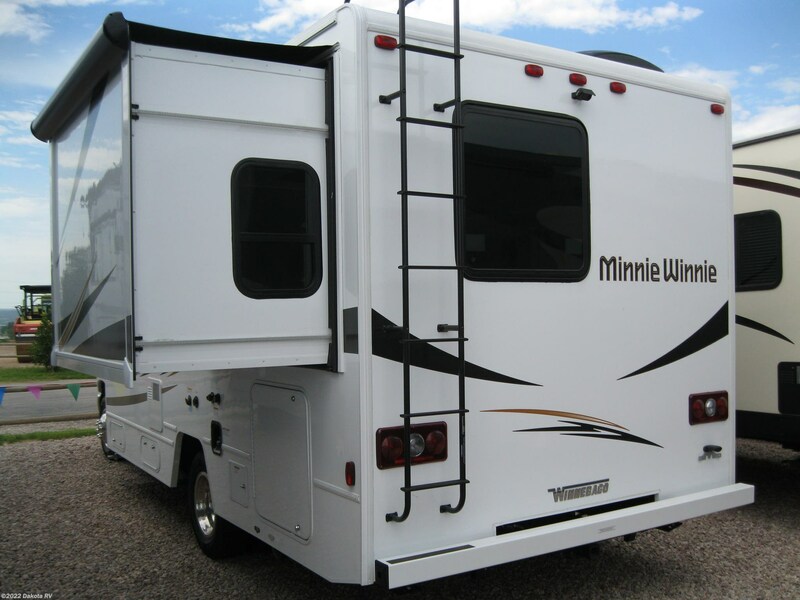 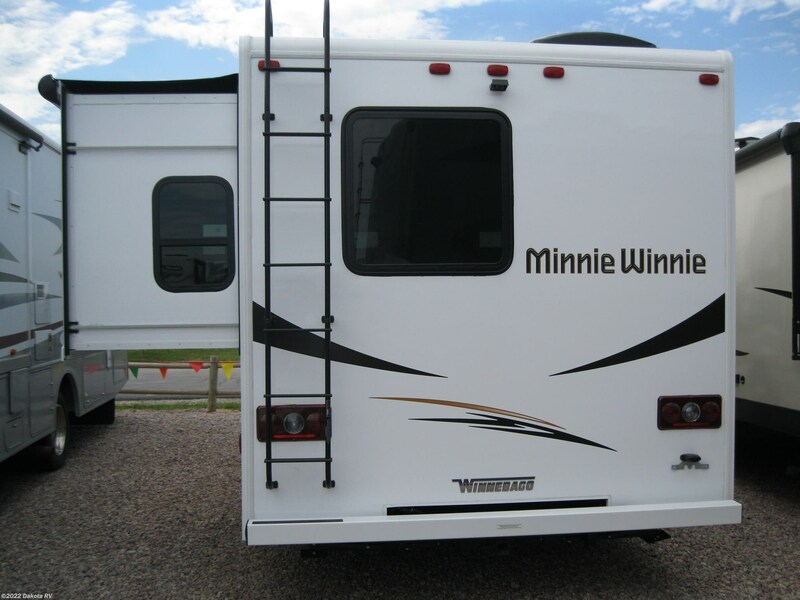 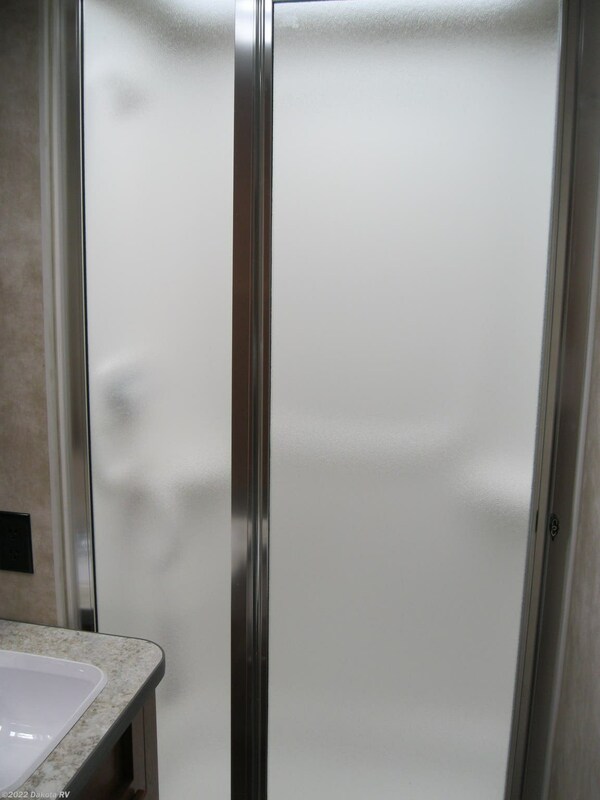 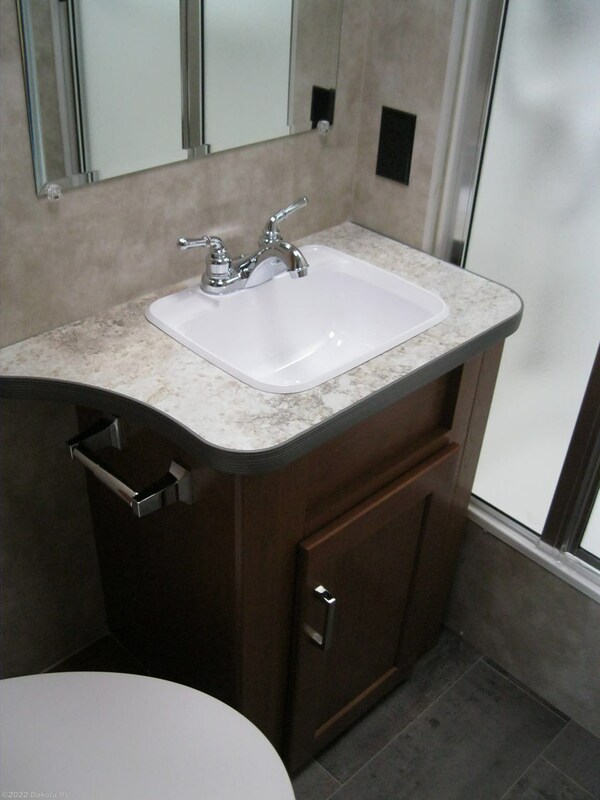 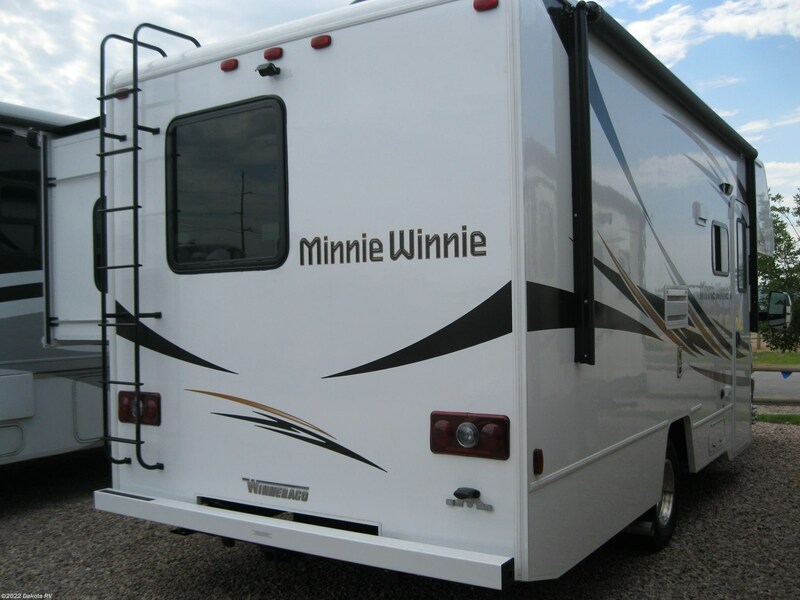 See this Stock # 41868 - 2019 Winnebago Minnie Winnie 22M on Dakota RV! 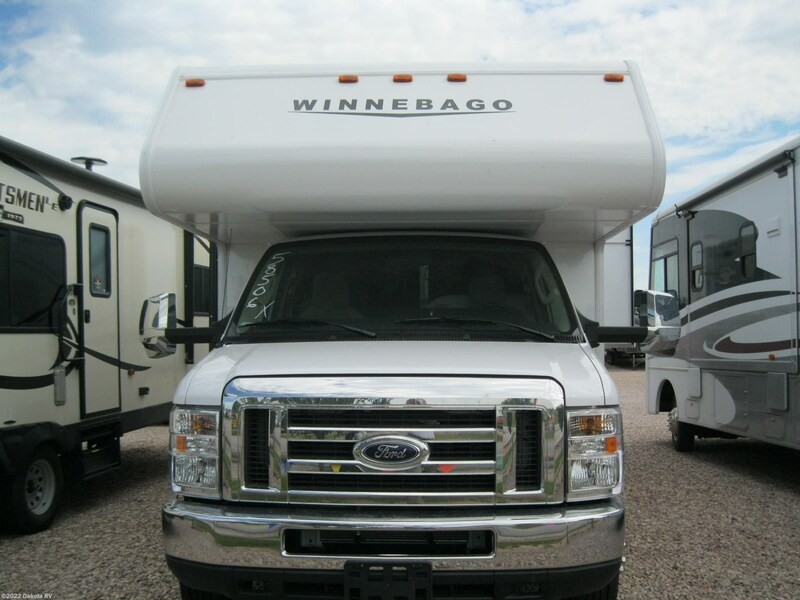 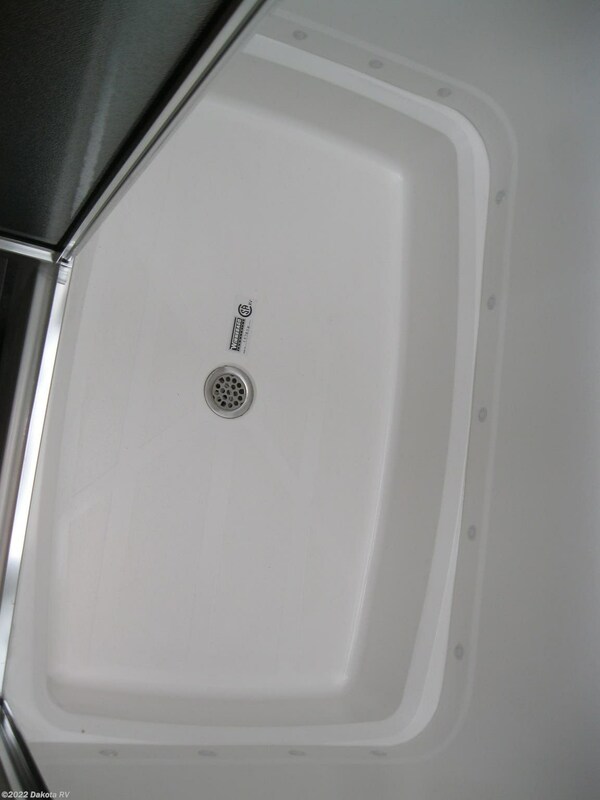 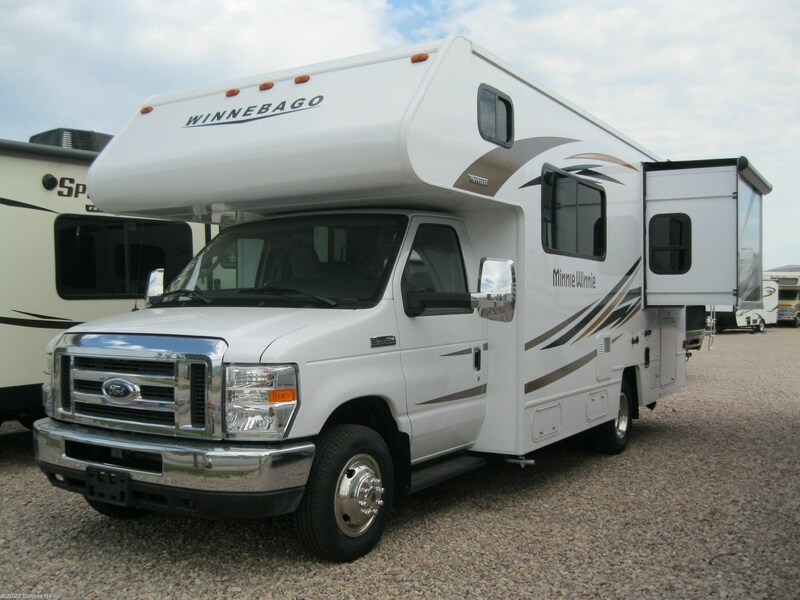 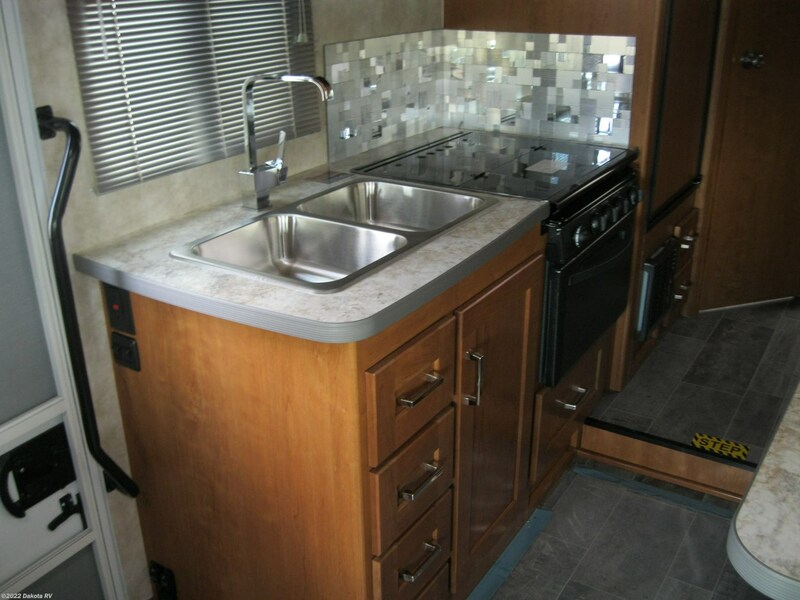 Check out Stock # 41868 - 2019 Winnebago Minnie Winnie 22M on winnebagorvsource.com!